2019 Ford Focus Line-up Revealed. 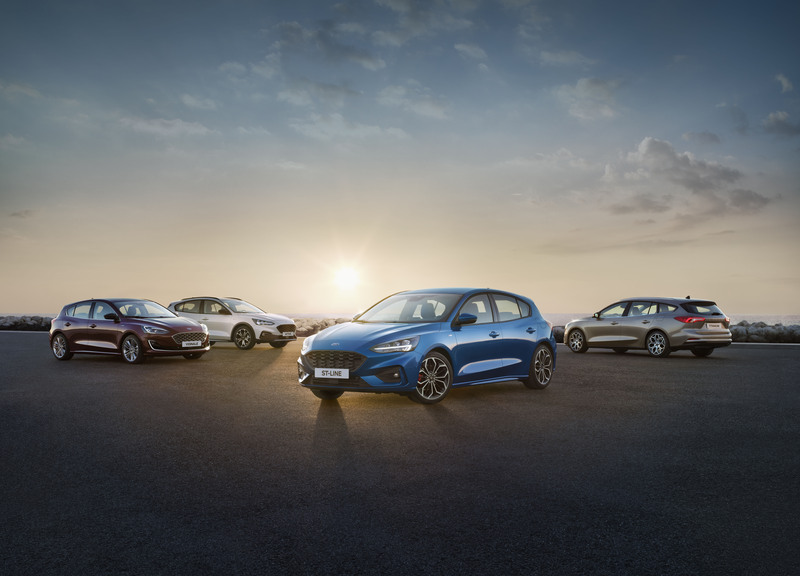 Ford Australia has announced full specification and pricing details of the 2019 Ford Focus that will launch in December this year. 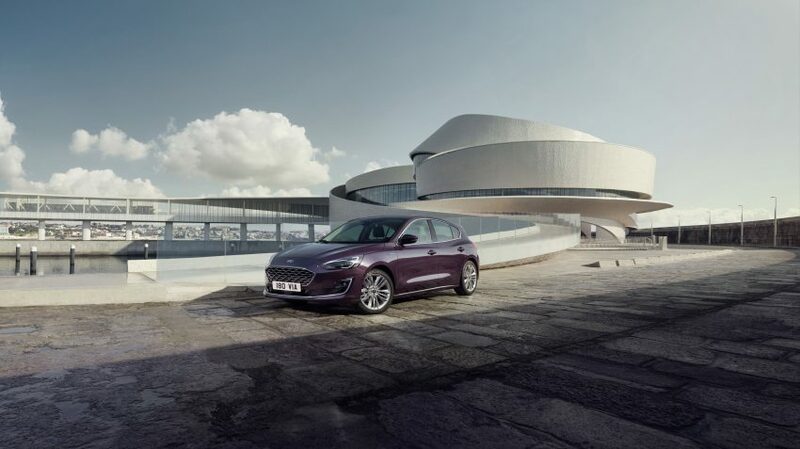 The German-sourced Focus is one of the more accomplished hatch or wagon drives to be had, so no doubt Ford fans or those keen on this category will be having a close look. The very latest safety tech is a prerequisite on any new car release these days and the Focus doesn’t disappoint. Standard across the range is AEB (Autonomous Emergency Braking). 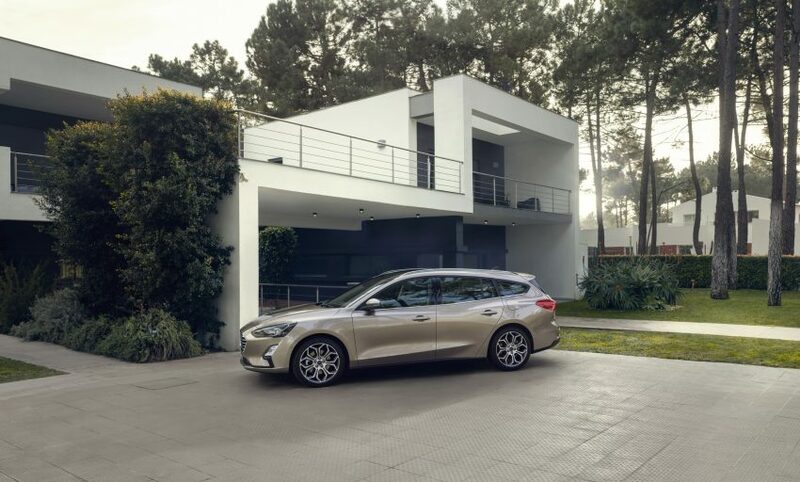 The pre-collision assist technology also includes pedestrian and cyclist detection, day or night. Further adding to the arsenal is post-collision braking that helps prevent knock-on style prangs by applying the brakes after the initial collision. Also, standard is Ford’s capable SYNC 3 infotainment system with Apple CarPlay and Android Auto. This is joined by an 8.0-inch touchscreen, satellite navigation and reversing camera. To improve aerodynamics Ford has also added under body panels and even an active grille shutter with air curtain technology. 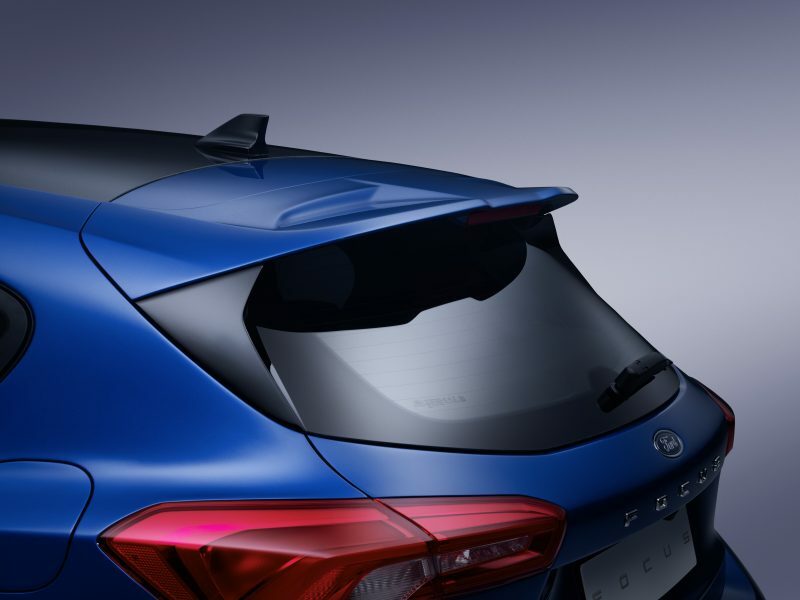 The rear bumper scores extra air separation features to help the Focus carve through the air more efficiently. 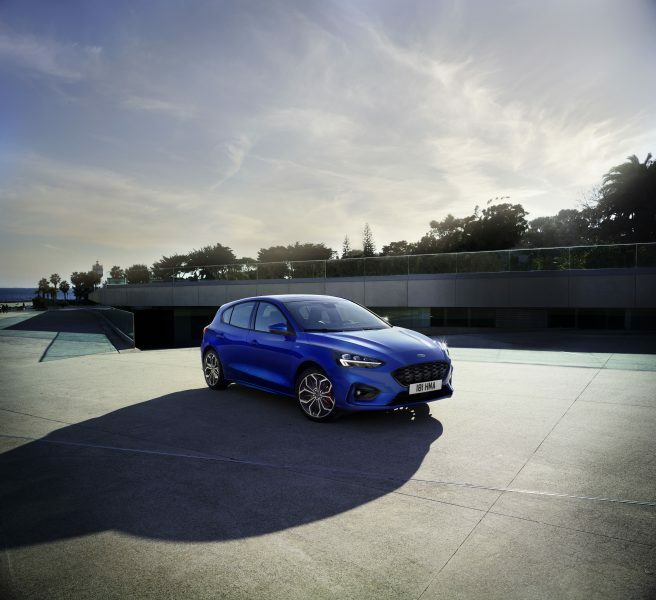 The Ford Focus is still powered by a three-cylinder 1.5-litre EcoBoost engine but via a new eight-speed automatic with paddle shifters. The unit produces 134kW / 240Nm, the latter from 1600rpm. The brand-new Focus ST-Line is offered in either a 5-door hatch or wagon body. To entice buyers’ unique features onboard include a flat-bottom steering wheel, red stitching around the cabin and sports-style seating. The Ford Focus Trend hatch starts from $25,990. Moving up the range into ST-Line hatch begins at $28,990 for the hatch or $30,990 for the wagon. The Titanium tops out at $34,490. The Focus is backed by a five-year unlimited kilometre warranty.